Hehe cool. If you email him he would most likely accept your offer hehe. I don't see myself coming over there anytime soon, my current trip planned is going to India with some friend about new years. Myself I'm just working on PWO and my unnamed game that I'm learning jpct and writing it. I wouldn't want to work on more then 2 unless I was doing this as a job which I wouldn't mind doing. Yeah India would be a great holiday. I friend of mine just came back from India all sun-burnt. He said it was very chaotic and fun and the country people are super-friendly, but in the cities you get ripped off all of the time apparently. but in the cities you get ripped off all of the time apparently. Yea if your a tourist you get that heh. But I'll be with indians so they will be checking all the prices. Thanks, I sent him an email. I tried logging into PWO again and it hung on the new account screen. I tried again later and it worked, I got the game interface with a blue background. It told me who was online, but in the top-left of the screen it just said 'loading game, pleas wait' for about 6 minutes then I quit. In the error console it said ArrayIndexOutOfBoundsException: 5. That might have been because I hit register twice though. Well the servers been playing up lately. We have a new programmer that's rewriting the whole server in C++ which hes nearlly ready. So hopefully we wont see as many problems as we have been having. Loading the game should be less then a min so just relog if that happens(server problem). As for the array out of bounds, I'll check on that one and see if I can fix it. Never herd of anyone getting that problem yet. Just did a update and fixed the error out of bounds and some other bugs. The game looks rad, but since youve been getting the illegal replies, why dont you just rename it and keep a similiar gameplay just redo monsters etc... Im waiting for the server to get back on so i can try it out. looks really good. The game is staying how it is. We been getting a little to popular currently for us to handle with our 300ish people at a time. But that was expected when we moved to a new C++ server that had no lag. But we are working on it, we now have 4 programmers including me working on the game. Currently the Java client is down since its has a UDP bug with the latest server update that I can't seem to solve. But just use the current VB client. 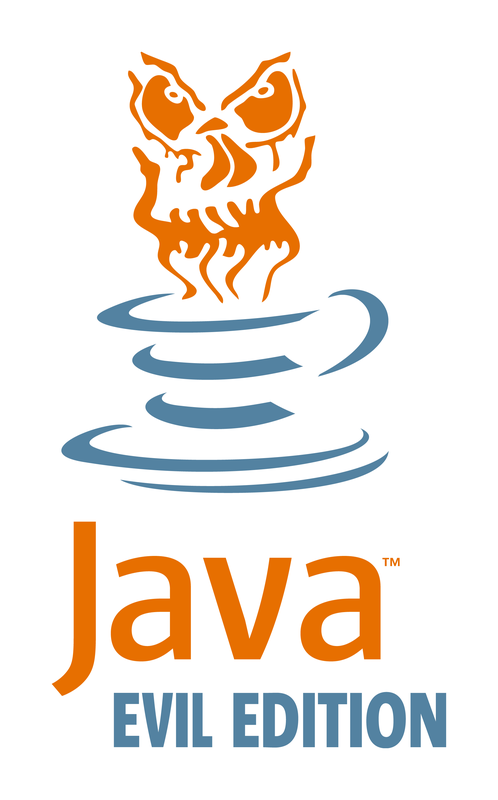 I Just been very busy lately so haven't had time to work on our Java client. I'd still like to try this game, but have yet to be successful with a log-in. Well finally have updated the Java client again. Still need to port forward when using a router, because of the UDP packets. Least I have now have a new internet connection which lets me. Anyway first post is updated. Is there a link somewhere that can email me my password? I'm interested in checking out your new Java client but I have no idea what my password was. Also, I tried to make a new account and although it said it was emailing me a confirmation, I never got it. Sorry our email system has been down for some reason. Though it could be up now. But currently you don't need your email confirmed when playing your account. Its just needed for changing passwords and what not. Currently we don't have a lost password feature, that will come soon. The Java client is still missing a lot of features compared to the current VB client, but should be a hell a lot stable then it. Soon will be working on alpha 3(if no more bugs) which hopefully will complete mostly all the missing features. Currently busy with summer of code so updates wont be fast, but I'll try my best to get them out quick as possible. Well, I made an account on the playerdex and then when I tried to log in with the java client it said that my username could not be found, so I assumed I had to wait for an email. Basically in end effect though your new account registry is broken at the moment. I'm using Safari on Mac OS X, by the way, don't know if that makes a difference for the ASP script. Ok thanks, I'll check it out tonight and I'll report back. Thank you for registering!! !An email has been sent to the provided email address. Your submission will expire in 24 hours. Once registered, you may start playing. Thank you for your intrest in Pokemon World Online. Before offically registering you, we must first confirm your email address. Please click the link below (or copy/paste into your browser) to confirm your email address. This leads me to believe that you've got to confirm via email before your login will work. My previous attempt to register is in limbo – basically it says the username is taken on the registration page but the client can't actually connect with it. After trying again today, I got an email this time and clicked the confirmation link. Using that account, I was able to log in. So I guess the problem was that your email server was down. Looks pretty good! I agree with some people who posted on the PWO forums that walking feels clunky to me. Sort of twitchy and maybe too grid based. Could be lag related. Walking to me is ok, maybe could be timer related. Did you have our site open while playing? Currently our site runs plura applets in the background, which the game does not like atm. Well its been a while since I've posted here, I'm up to alpha 3. Still has not replaced our main client but its nearly there, so some main features like trading/buying/etc are not there. You now can see perspective rendering from http://www.java-gaming.org/topics/real-time-manipulating-an-image-to-a-trapezium/20122/view.html which was just added to the latest version. I've also added a nice night effect too. I would also like to know if anyone can't get fullscreen working.